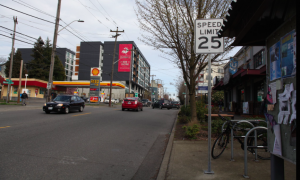 Want Safer Streets? 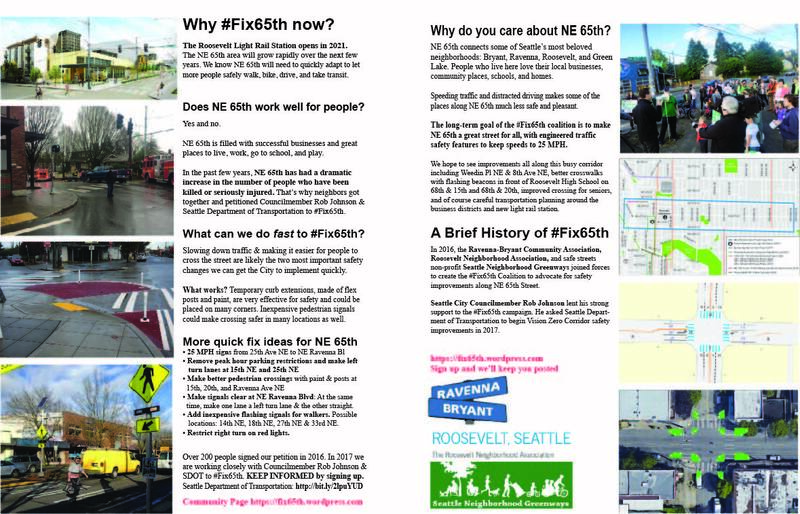 Ask for them this week! 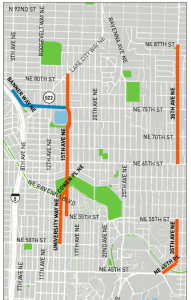 Seattle Department of Transportation (SDOT) hosts “Paving Open Houses” in Northeast and Southeast Seattle next week. 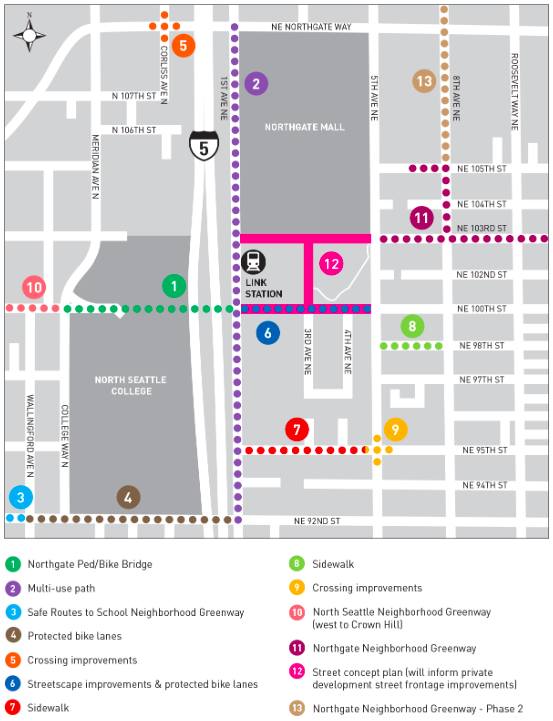 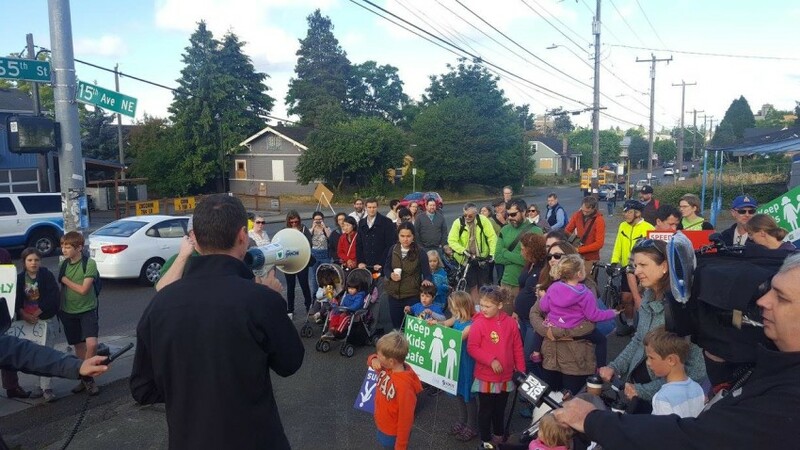 The Open Houses are a perfect opportunity for you to ask SDOT to improve safety, revise speed limits, include bicycle facilities, and improve or add sidewalks. 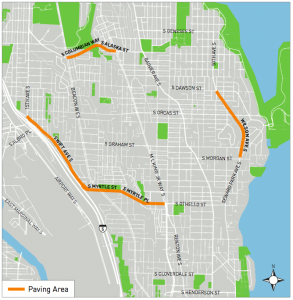 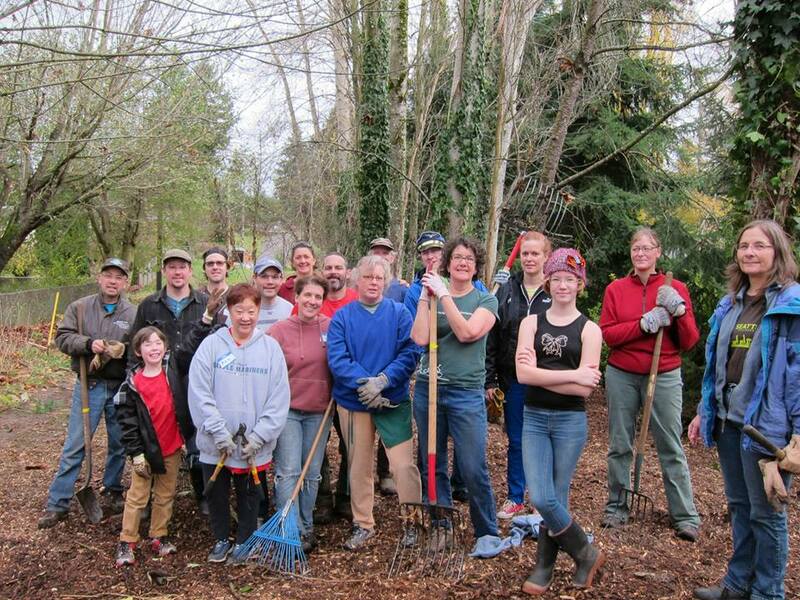 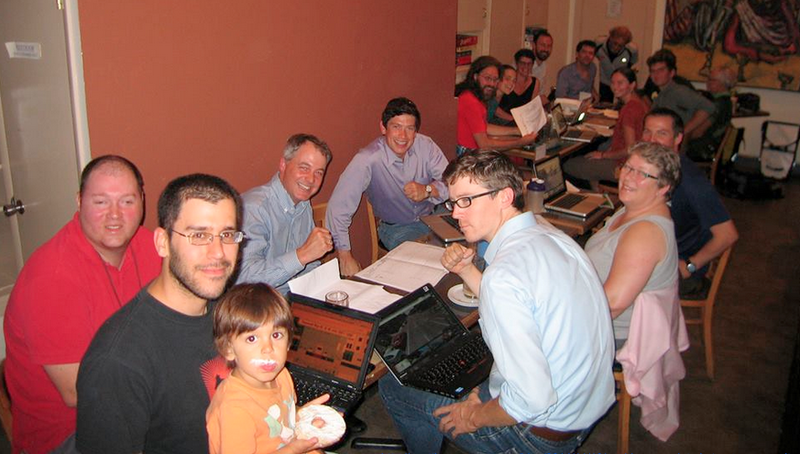 Seattle Neighborhood Greenways worked proactively with local groups and SDOT to incorporate protected bicycle lanes along Roosevelt Way NE in 2014-2015. 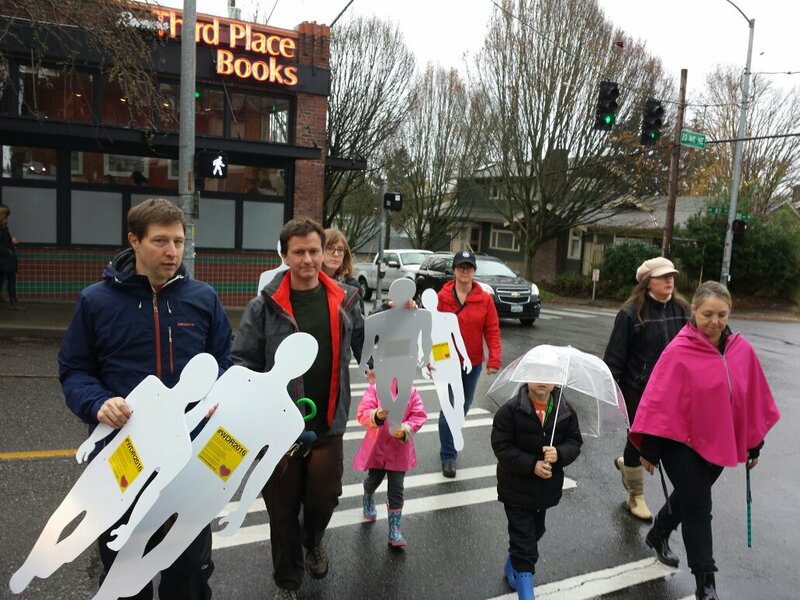 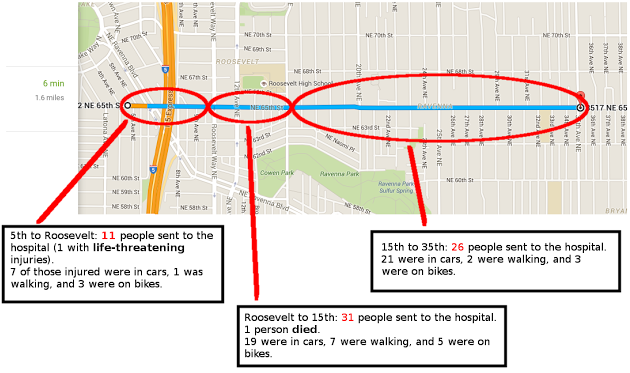 The entire length of Roosevelt — from NE 85th to the University Bridge — will be safer for people who walk, bike, use transit or drive. 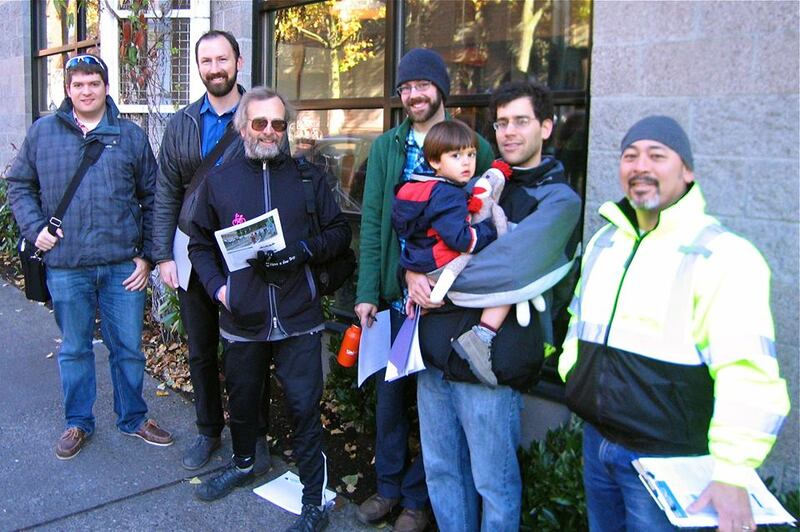 (Note: Saturday November 5 from 11-1 the Roosevelt PBL will officially “open” at the U-District Food Bank 5017 Roosevelt Way NE). 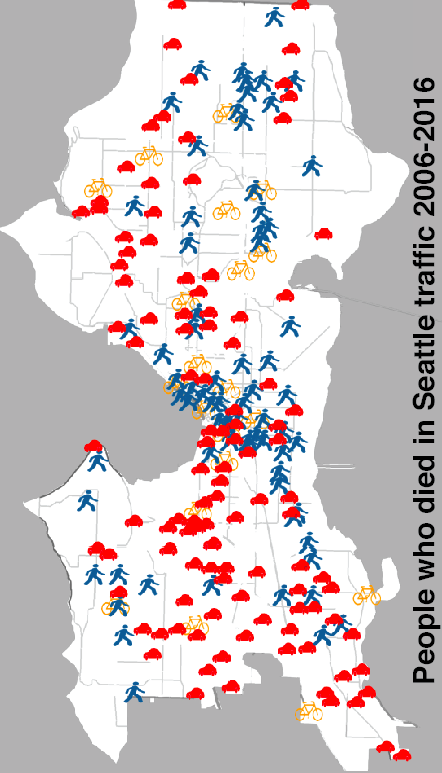 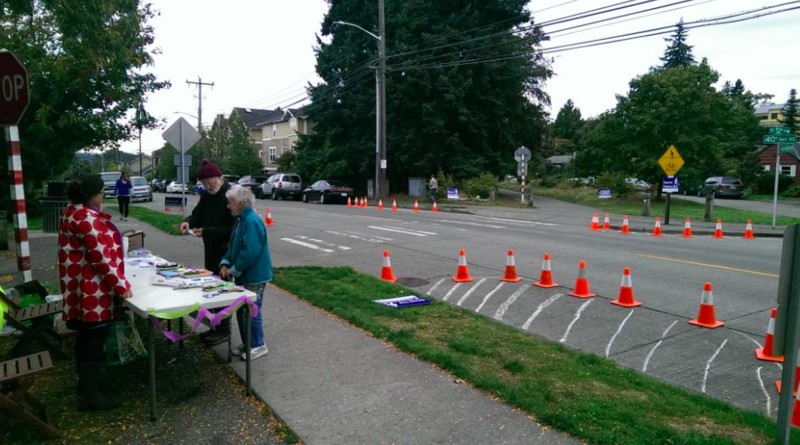 Try to make it to the Paving Open Houses to tell @seattledot “repaving is a great time to improve street safety for all”. 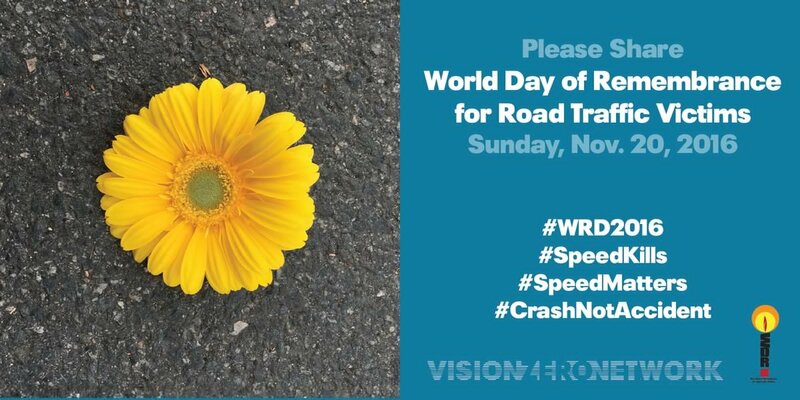 Monday, October 17, 5:30 – 7:30 PM Roosevelt High School cafeteria 1410 NE 66th St.
Wednesday, October 19, 5:30 – 7:30 PM, Southside Commons, 3518 S Edmunds St.